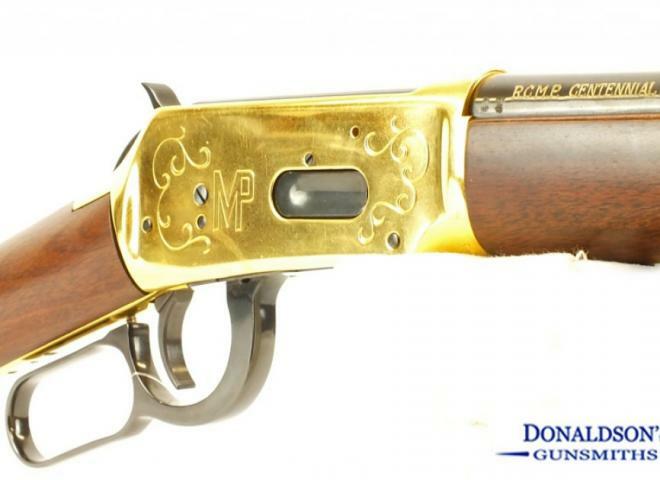 Winchester .32-40 John Wayne Commemorative Special. John Wayne Winchester Commemorative Special. Winchester 94 John Wayne commemorative rifle. 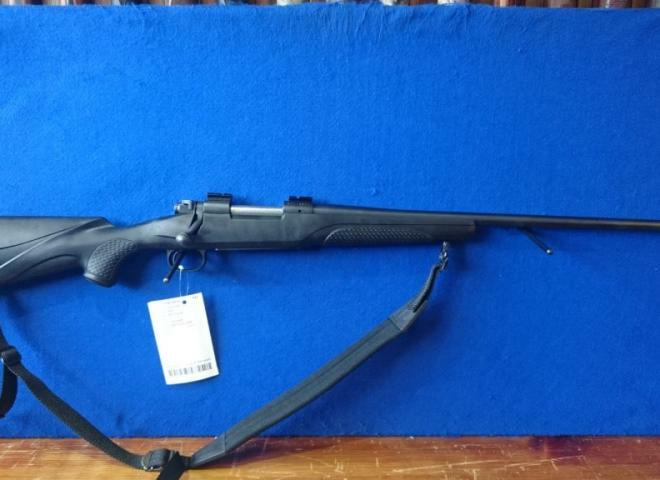 This rifle is chambered in .32-40 and has a 18" round barrel and large loop lever. SIOUX COMMEMORATIVE MANUFACTURED IN 1976 ONE OF 10,000. MADE. THIS RIFLE IS IN EXCELLENT CONDITION. IF YOU NEED MORE PHOTOS PLEASE ASK. 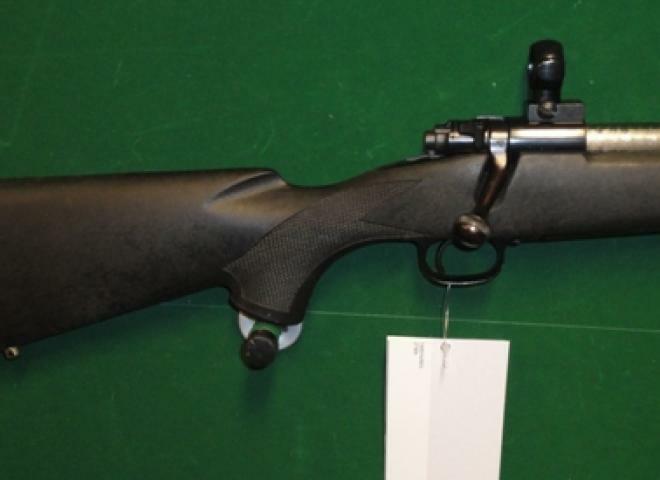 THIS RIFLE HAS NOW BEEN REDUCED FROM £875 TO £725. Made in Japan by Miroku. Bore and metalwork in excellent condition. A few light marks to the woodwork. A 94/22 lever action Winchester lever action in .22lr in tidy condition 20" barrel missing its rear sight with lovely smooth action. 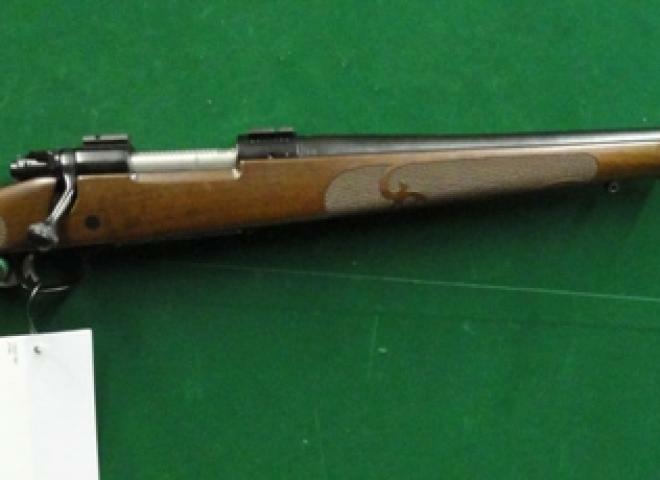 Winchester 94 with blued barrel in good condition, some slight marks in stock. A rare Winchester 94 Legacy AE in very good condition with nice a nice walnut stock. Angled action model so is compatible with a scope. 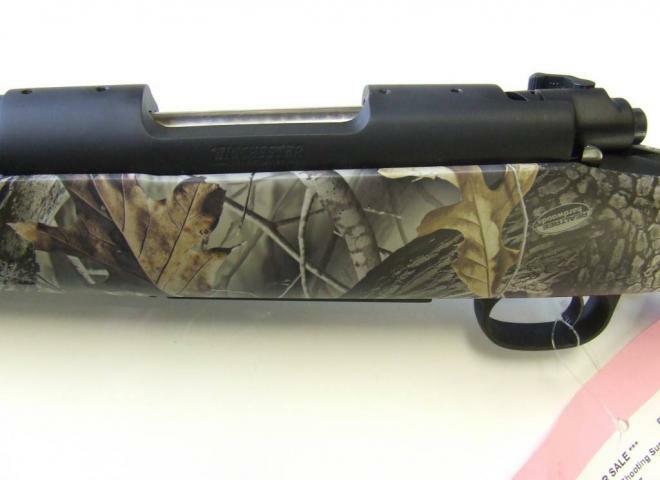 Rifle features 24" blued barrel, buck horn open sights and pistol grip stock. Winchester 1873 lever action rifle with walnut stock, colour case hardened action and 24" octagonal barrel. Very good condition with low round count. A good condition outfit that comes with a Wildcat predator sound moderator. For enquiries please quote location number 251. 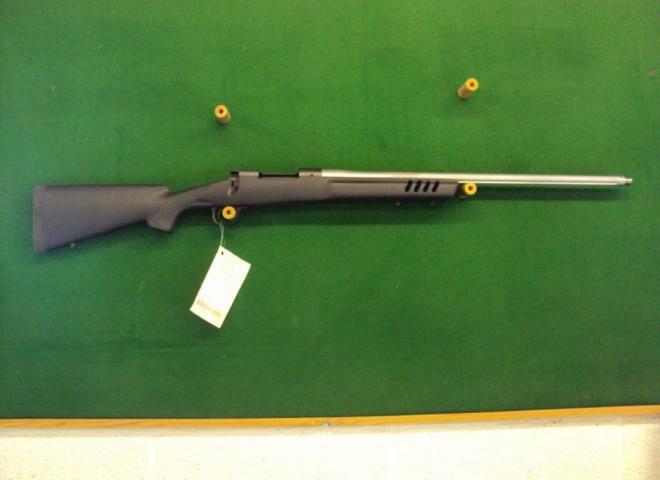 Finance Available on guns/accessories over £1000.00 please contact us for details. 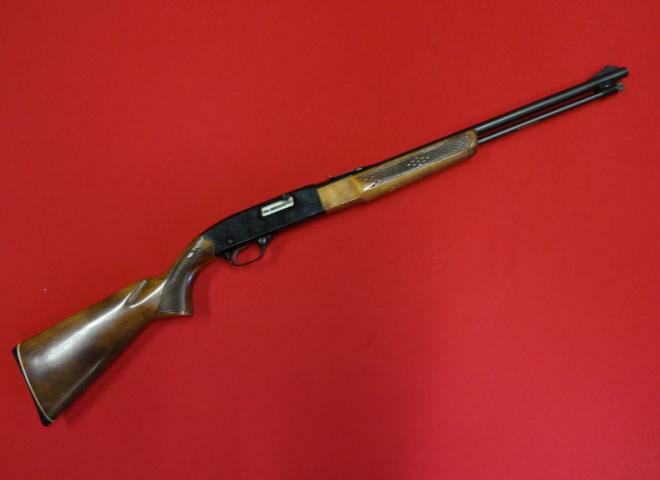 A classic and collectible Winchester Model 62 pump action rifle, in .22LR caliber. 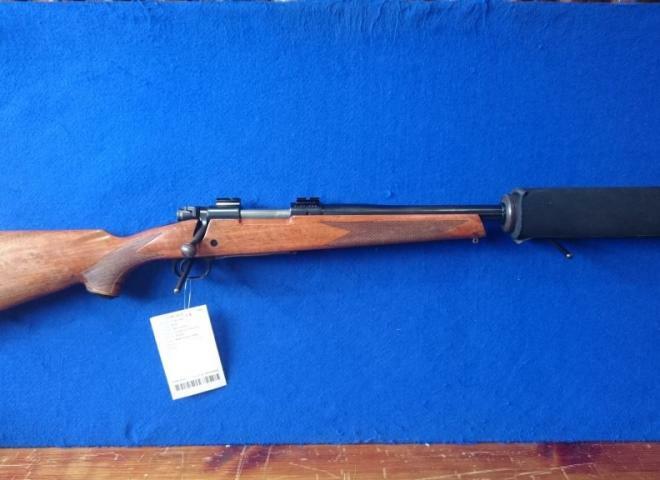 This rifle is in very good condition and is fitted with a desirable classic Weaver telescopic sight. A Winchester model 94AE in .30-30. This rifle has been part of a collection that has remained un used for the last 5 years so in very good condition. Please enquire for more information. A Brand new Winchester based on this classic rifle which features a 20" round barrel with a blued finish on the barrel and action. 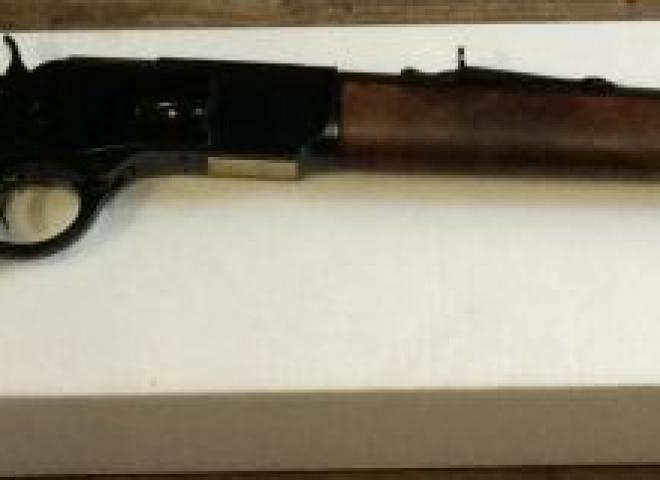 A really nice Winchester Model 9422 Trapper short with the 16" barrel. 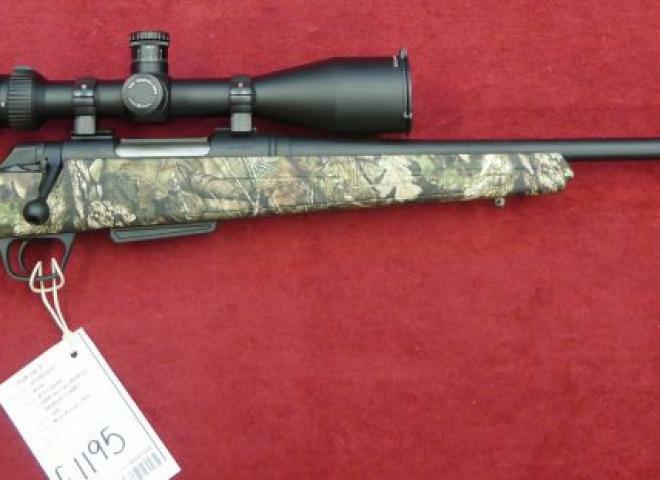 This is an unusual rifle as only a handfull were imported into the UK. gun in very good condition,has been bore scoped and the rifling is perfect. comes with custom muzzle break and 30mm scope rings. 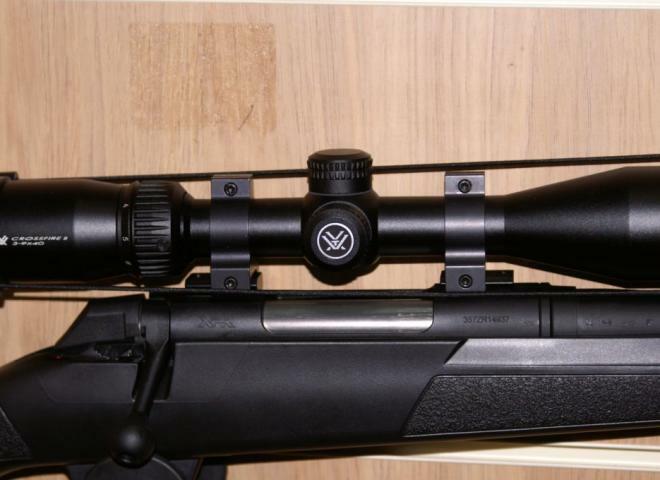 FITTED WITH TASCO 3-9 X 40 SILVER ANTLER SCOPE AND SLING SWIVELS. SUPPLIED WITH 10 SHOT MAGAZINE. 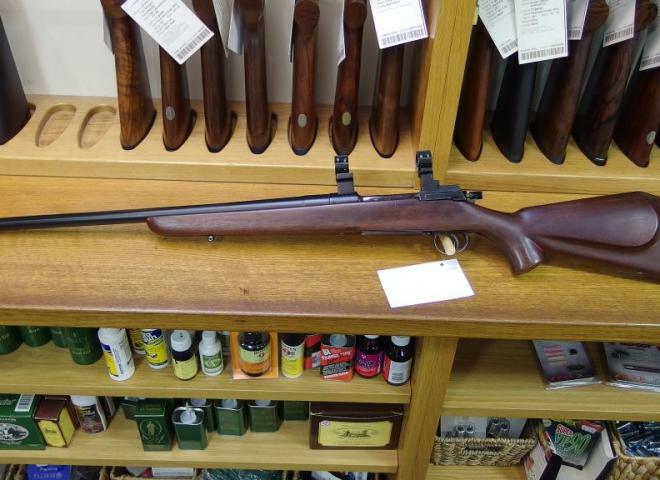 A GREAT little example of this classic and now VERY collectable Winchester .22 rim fire, Model 69, Bolt Action Rifle. A Brand new Winchester 94 with a 20 inch barrel. Celebrating a 100 years of service of the Royal Canadian Mounted Police - this special edition rifle is in excellent 9/10 condition. Nice metalwork but the wood is a bit tired.